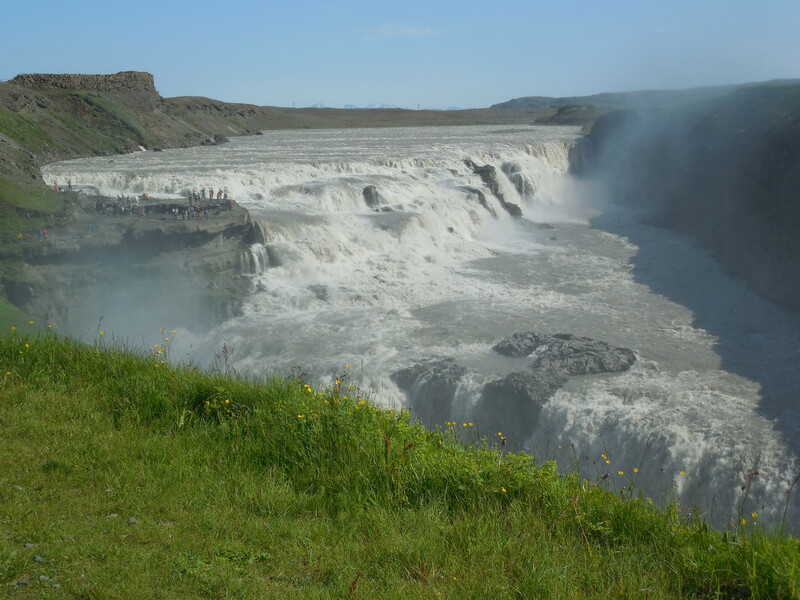 One of the most impressive waterfalls to see in Iceland is Gullfoss, no doubt. 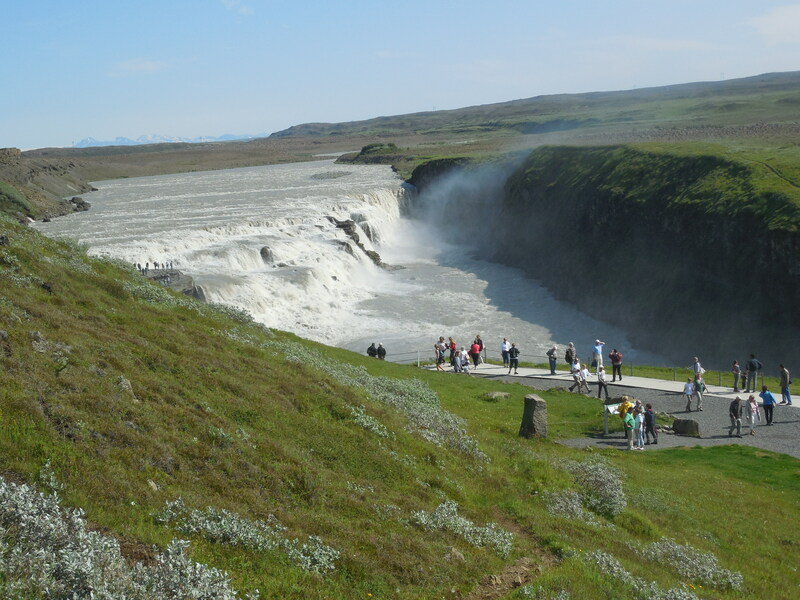 Found in Iceland’s southwestern region, and marking the endpoint of an area known as The Golden Circle, Gullfoss is definitely worth making at least an hour or so stop at this cascade. Fed by the Hivítá river, these waters plunge into a crevice that is more than 100 feet deep. To me, the closest comparison would be Niagara Falls, as this Icelandic wonder also produces a mist and spray. 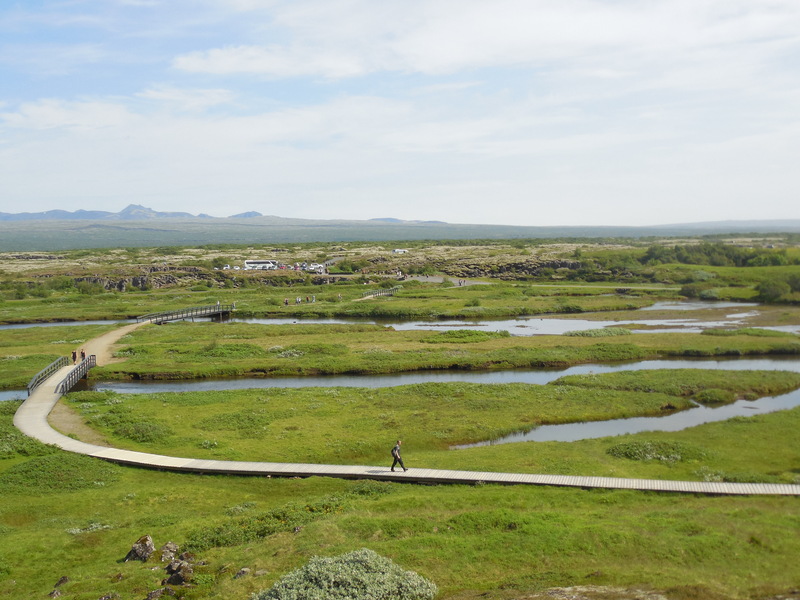 For viewing, you can venture along Gullfoss via a pathway with a guardrail to get different angles. A second area for getting a closer viewpoint is on a rocky platform that you have to step up to get on top. 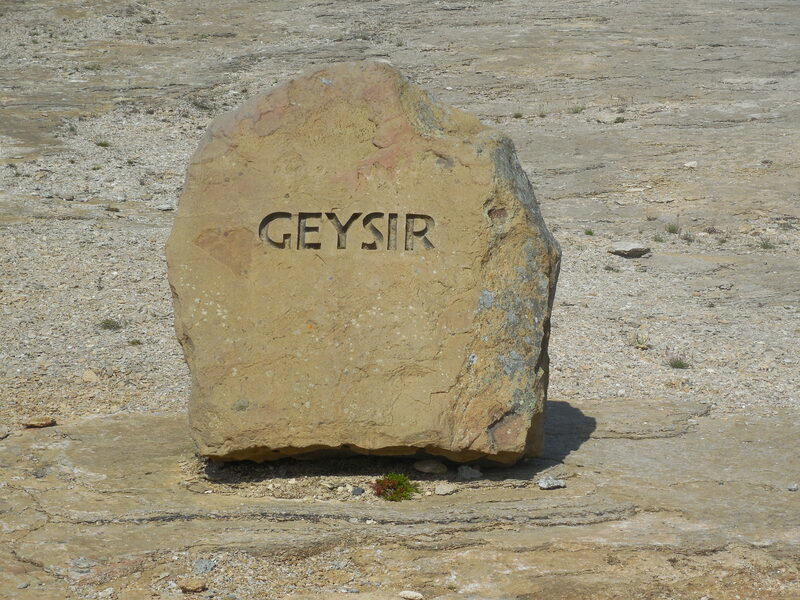 What’s also interesting about this place is that it almost didn’t last in its true form. 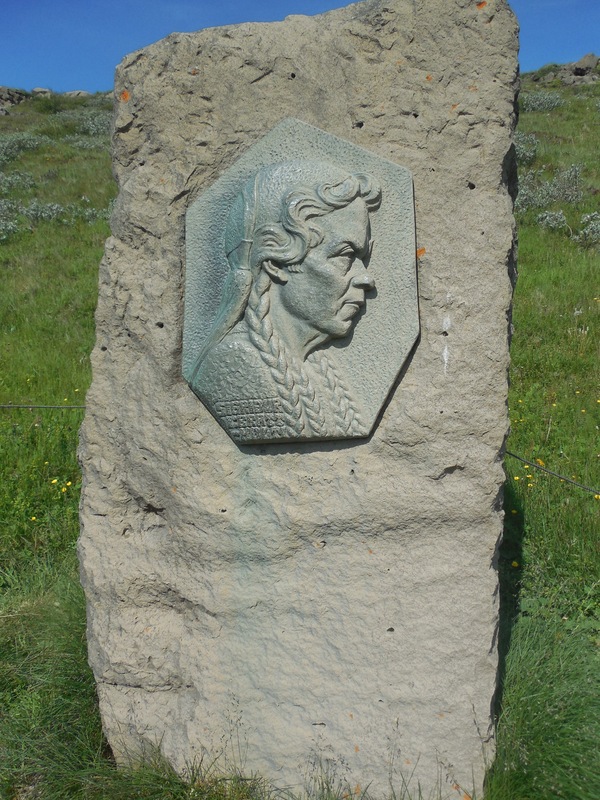 Its present existence is thanks to a woman named Sigríour Tómasdóttir, who fought her father (who owned the area around the falls) and the Icelandic government against building a hydraulic dam from being built in the 1920s. Though permission was given to construct the dam, the plans never went into place because of public outcry and later on Gullfoss became a protected reserve. You can learn more about the story through a plaque as well as see a statue in her memory. 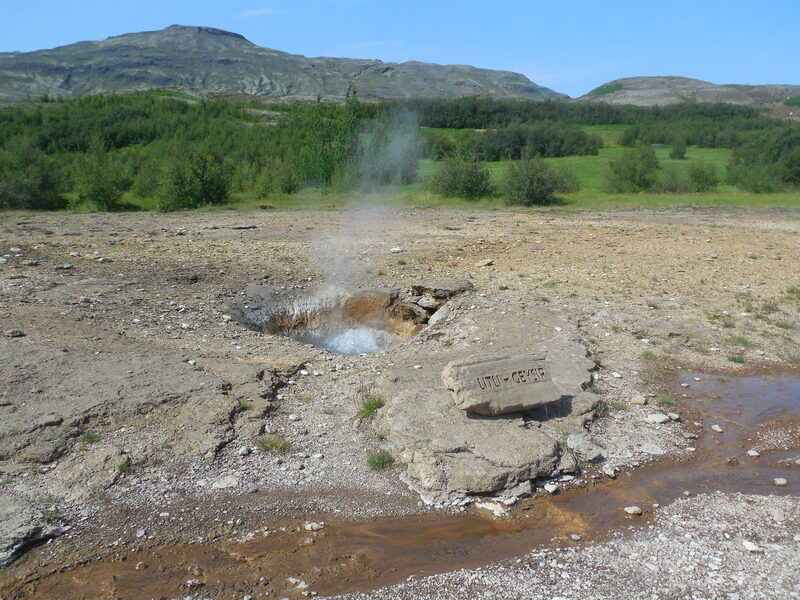 Up the road from Gullfoss, you’ll find the Geysir geothermal area, an arrangement of bubbling hot springs. 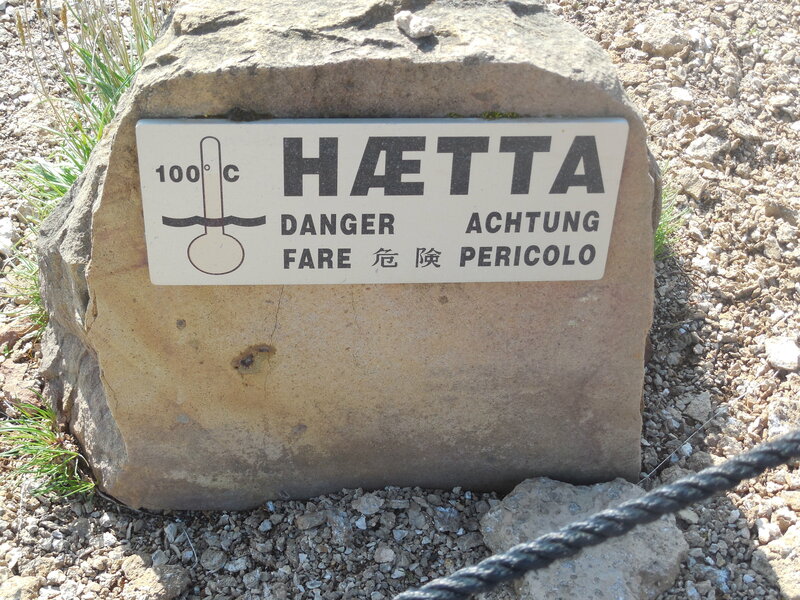 This area of blowholes gets pretty hot as the underground temperatures can reach up to or even over 100 degrees Celsius and force boiling water to gurgle over. 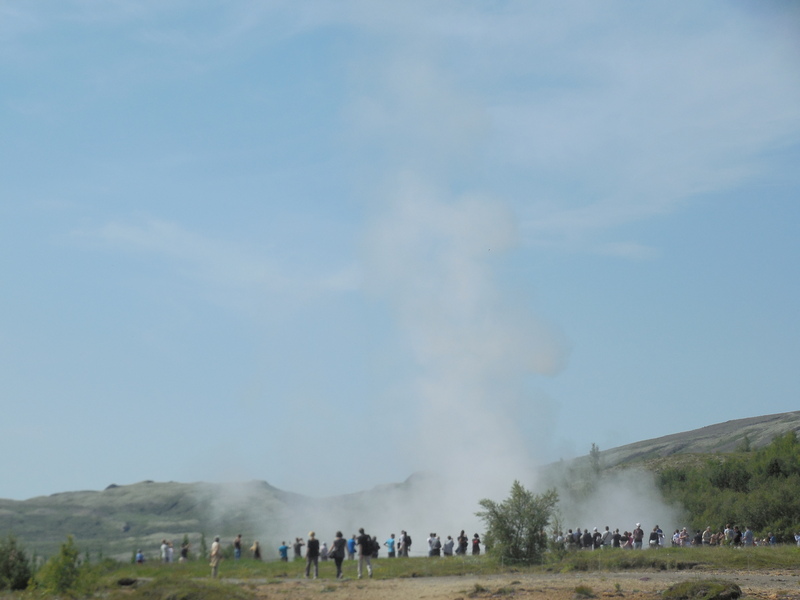 Being the most memorable to see, Strokkur spouts up like a fountain consistently about every 10 or so minutes. Less active ones here include Blesi, a set of twin bluish pools; Fata, which seems a bit temperamental; and Litli Geyser, a petite slosher. 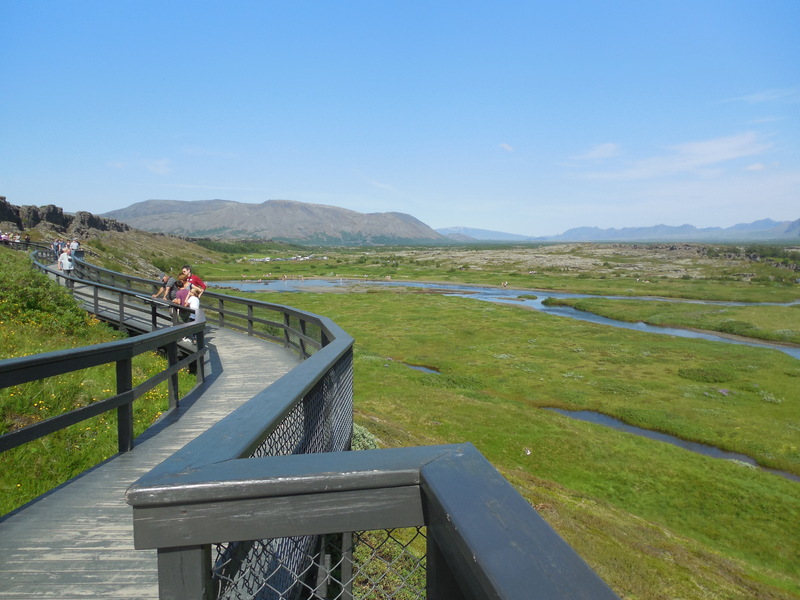 While still in the Golden Circle, one important place to visit is Thingvellir National Park, a primary site of Iceland’s geological and historical inheritance. After first being under Norwegian rule and then the Danish crown, the country’s chieftains gathered here in the summertime for two weeks to hold court on making legal decisions for decades until the early 18th century. 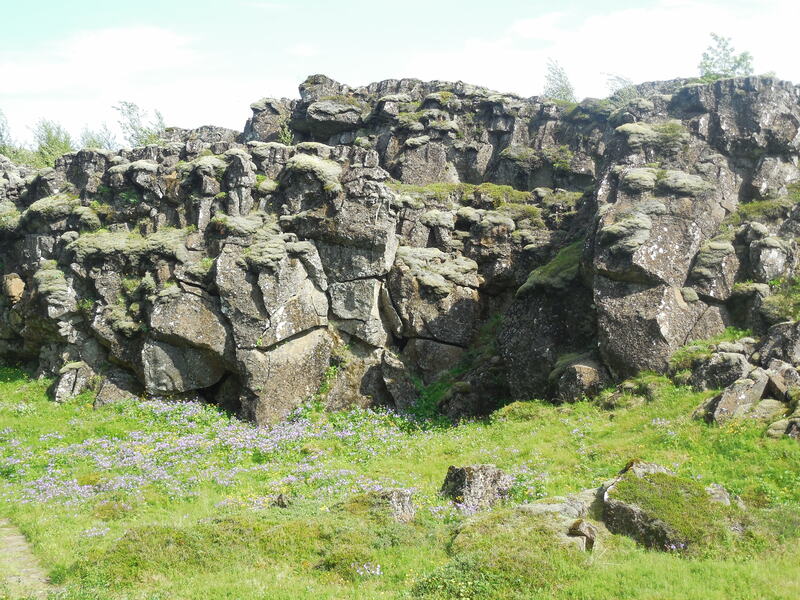 Yet, the park still remains an important fixture in Iceland’s history. Its people gathered to hear their country’s declaration of independence from Denmark and becoming a republic in late 1944. History aside, definitely explore the park as well. 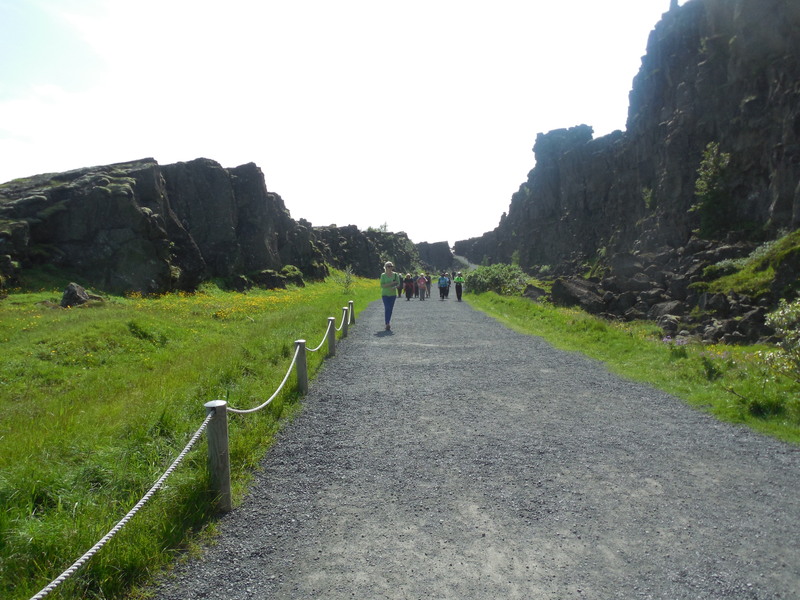 This entry was posted in Attractions, Iceland, Parks and tagged Geysir, Gullfoss, The Golden Circle, The Golden Circle in Iceland, Thingvellir National Park, waterfalls in Iceland on August 29, 2013 by She Is Going Places.